“Let’s talk about air filters,” says no one. Well, no one but us! That’s because we’re passionate about air filters, especially when it comes to delivering them straight to your doorstep. 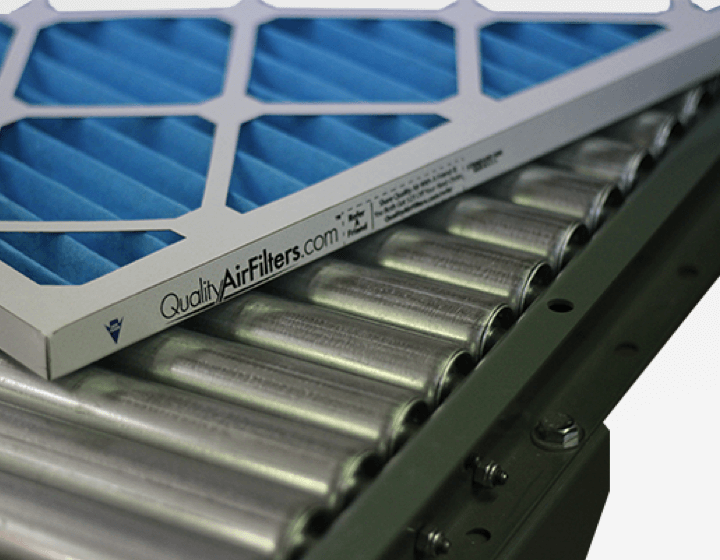 In 2014, QualityAirFilters.com was born in Houston, Texas with the sole mission of eliminating the hassle of changing your air filters regularly. You can trust that we will deliver our high quality American-made HVAC air filters via our friends from FedEx. Always directly to your door and always on your schedule. Unsure about air filter delivery? Breath easy knowing that our internal Houston based customer service team is ready 24 / 7 to answer any questions and assist you in choosing the perfect air filter for your home. 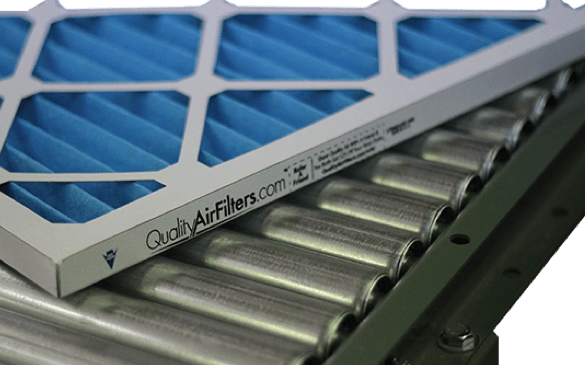 We hope you allow QualityAirFilters.com to make your life a little easier by letting us delivery your air filters to you right when you need them! Think about it. 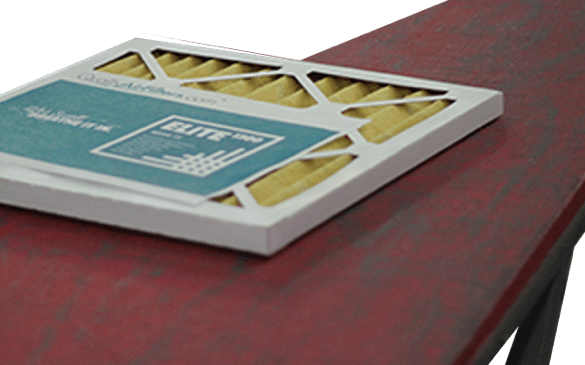 In a world where you can get anything and everything delivered with just a press of a button, why not do the same with your air filters? Our thoughts exactly!